Central Square | The Menlyn Maine precinct is growing in popularity. 31 Oct The Menlyn Maine precinct is growing in popularity. 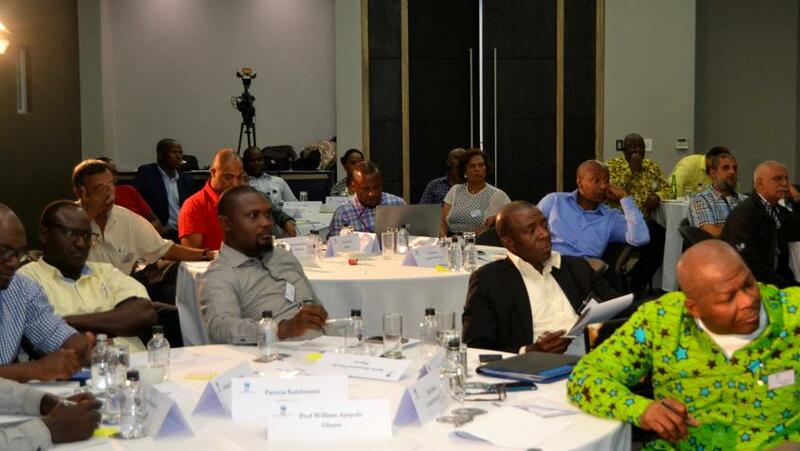 Participants from 19 Members undertook a two-day course hosted at The Capital Menlyn Maine hotel. The ICC’s investment in Member Federations to grow the game of cricket continued as 34 of Africa’s cricket leaders took part in a forum hosted by the ICC Africa’s development team and supported by Cricket South Africa (CSA) to catapult cricket growth across the continent. Participants from 19 Members undertook a two-day course hosted at The Capital Menlyn Maine hotel and included a visit to the High-Performance Centre and Centre of Excellence in Pretoria. The forum aimed at strengthening the relationship between Cricket South Africa and Africa’s developing nations gave the Members a chance to present their 2018 plans and provided an excellent opportunity for sharing best practice. The main elements of the forum centered on thinking differently to provide the most successful sustainable platform for Members, to encourage people to access and participate in the sport.